As you may now I spent my time being in Russia for 10 days. My first stop was the Kazan city and the second stop was Moscow. In Kazan I stayed only about 2 days. It is actually the city I was born in and I have not visited it for 8 years. So much has changed in this city in a positive way. Unfortunately, just a few people who don't live in Russia have heard about the city. However, Kazan is the 8th biggest city in Russia, the captial of Tatarstan and has an important role in the Islamic Life of Russians. Maybe you won't travel to this city, so let me introduce you to my home city. Maybe people who live or lived years ago in Russia understand me: In my memory there is a dirty unorganized Russia. The streets and the cars are dirty, everything looks ugly and you are kind of afraid of people. After my grandma died there was no urge or wish to go back to my home city. Well, this year after I heard so many stories of how everything has changed I decided to spend at least to 2 days there. A few information in order to understand the city a little more. 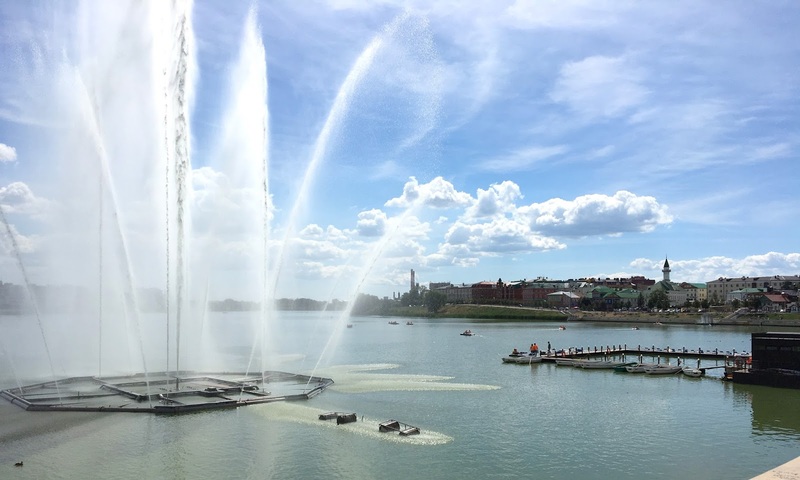 Kazan is the capital of the Republic Tatarstan in Russia. They are Turkic people and have their own Tatar language which is the offical language in Tatarstan. Most of the people speak Russian of course as well but there are always some old people in some villages who are only able to speak in Tatar language. I want to highlight that the Republic of Tatarstan belongs and is within Russia! However, the culture is every important to the people who live there and they try to save it. In order to do this, the Tatar language is taught in schools in Tartastan already in primary school. Furthermore, as Tatar people belong to the Turkic people their main religion is the Islam. Most of the people do not know that there is a huge amount of islamic people in Russia because of that. 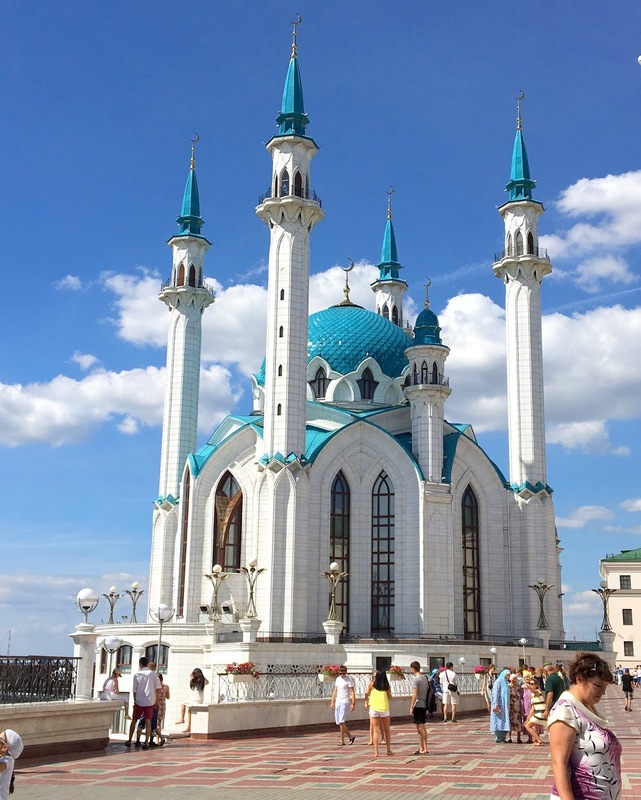 Kazan is the religious capital as well for Russia. 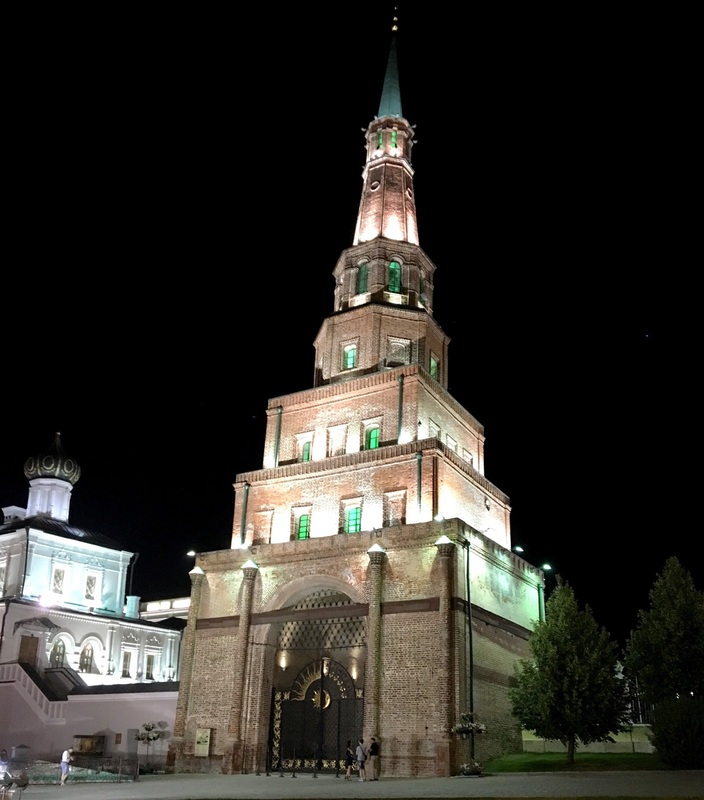 As I took a walk in Kazan I noticed how two religions (even more) live there together. I past a mosque and after 6 minutes I pasted a church and after 10 minutes I pasted again a mosque and after this there was again a church. It made me smile that people can live peacefully together. My first impression of the city? It was just amazing and beautiful! It was nothing like in my memory. Everywhere are modern, interesting and beautiful buildings and there are parks you just can take a walk for hours. Nothing is dirty or ugly. It is nothing compared to our German cities. I will tell you about some of my favourite places. I really fell in love with the walking area next to the river. They decorated everything with lights and you just feel the warm happiness spreading in you as you walk underneath. Some things are so beautiful that you can not catch the beauty completely in a picture. People just take a walk there, some are skating others ride the bike. Sometimes there is a music. By the way, the walking path is quite long you can walk about 20-30 minutes till you reach the end of it. The city is still expanding this path and is making it even longer. At the other end there are some restaurants you can take a break in or there is sometimes music playing where pleople are dancing outside. 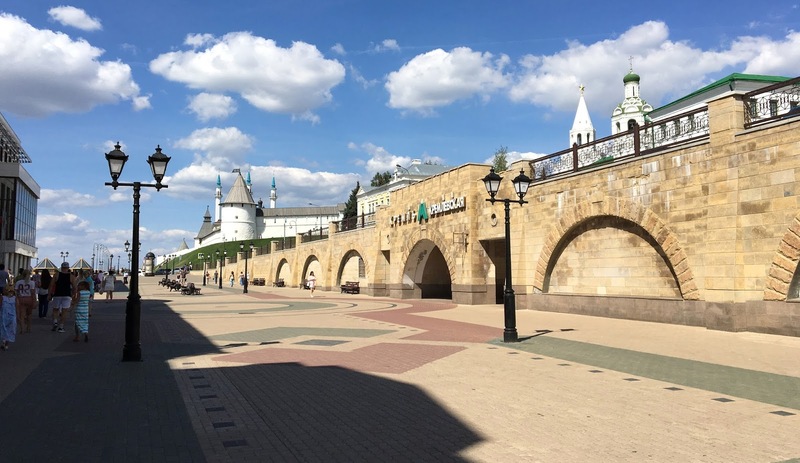 Next stop: The Kazan Kremlin - a citadel within a city. 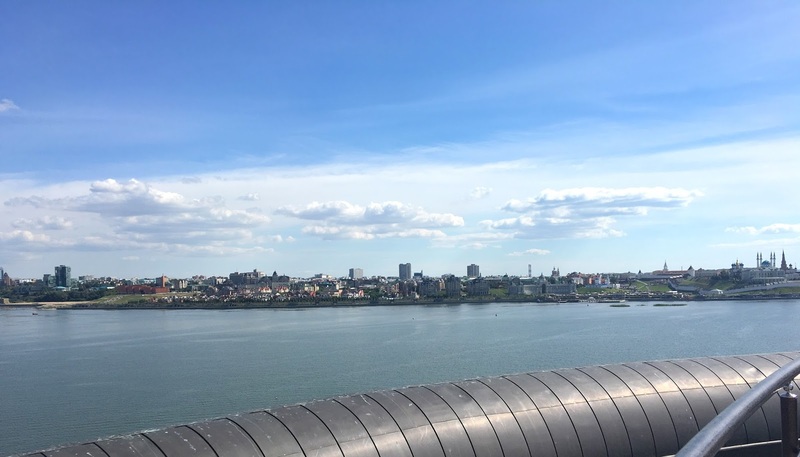 There are quite a lot of buildings for example the Kul-Sharif Mosque and the Sujumbike-Tower which is part of some legends about Kazan. I can not decide wether the Kul-Sharif- Mosque is more beautiful at day or at night - however, it is absolutely stunning. During the daytime you are allowed to visit the mosque. Women get scrafs and wrapskrits to cover themselfes if they are in a short dress of example. There is a musem as well in it. You dont have to pay any entrance to get into the mosque so you should defenitly take a look around. 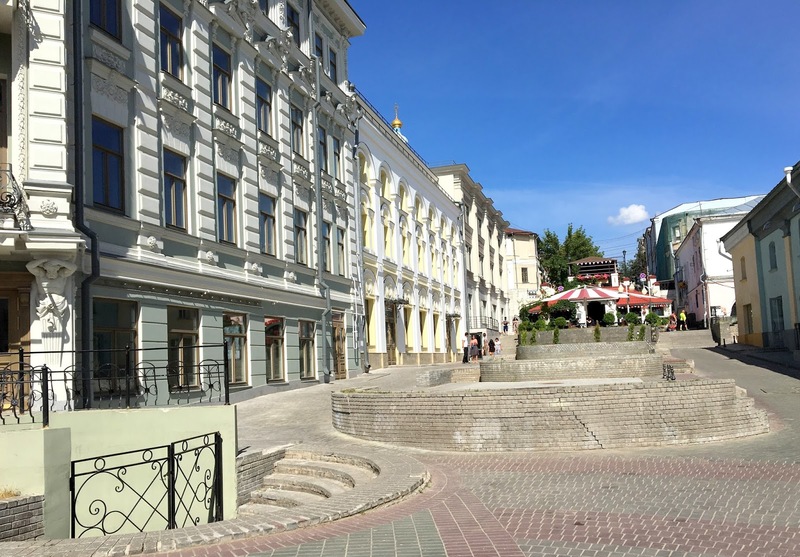 The main street in Kazan city is called Baumana Street and is only for pedestrians. 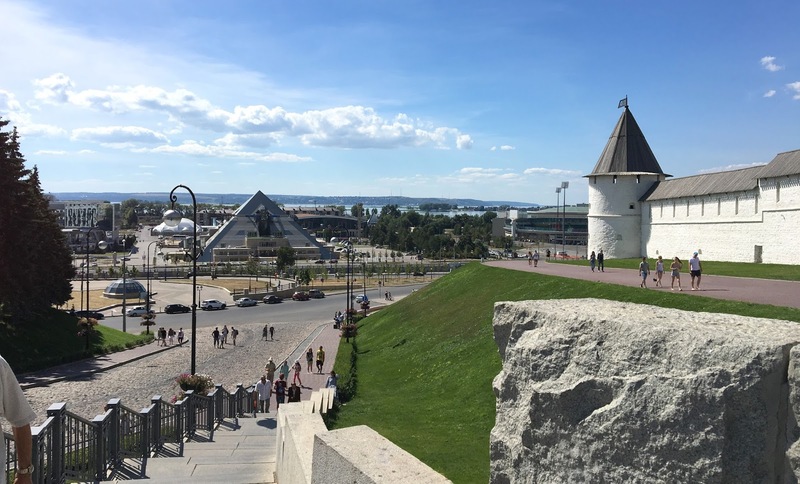 It starts after the Kazan Kremlin and ends at the Tugay square. There are not any shopping opportunities but you can shop souvenirs there and take a break in a restaurant. From the Tugay square you can take a little walk to a beautiful platform with lots of fountains, some statues and an amazing view over the lake and the city. We took a little ride on a boat while we heard a prayer call for midday prayer of the moslems. Well, it had something magical and very beautiful. 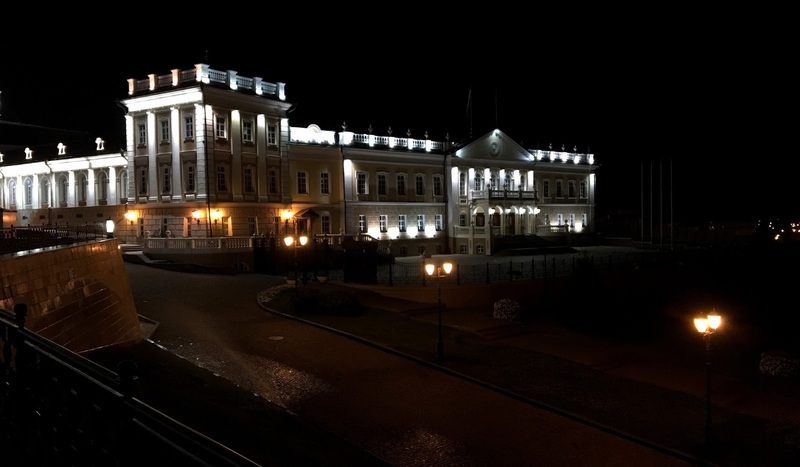 My stay in Kazan city ended with a dinner at a (let's call it) theater. It was a performance about the Tatar History. They showed the legends related to the Tatar people and the city of Kazan, they sang Tatar songs and included the audience in it. The food was typical Tatar food (thank god my mom makes it as well) in order to give the visitors the whole impression of the culture. I absolutely loved the show it was so fun to watch and for me it was even a little bit emotional to hear the history of my people. After we left the city we spend the sunday in a weekend house ( kind of a cottage). It is 1 hour driving from the city and the house I stayed in was next to a river. One part of the River was only a few steps away from the house but the other part took us about 5 to 10 minutes driving the car. I could not believe that it is actually a river because it looks like the sea. This is where people spend their summer when the temperature keeps staying over 30°C. After a barbeque with the whole family, a lot of talking and laughing, we went to bed with 7 people in the cottage, to be rested for the car drive to Moscow. At the of the day I felt a little bit tired but also really happy. After years I fell in love with my home city again and can't wait to visit it again. 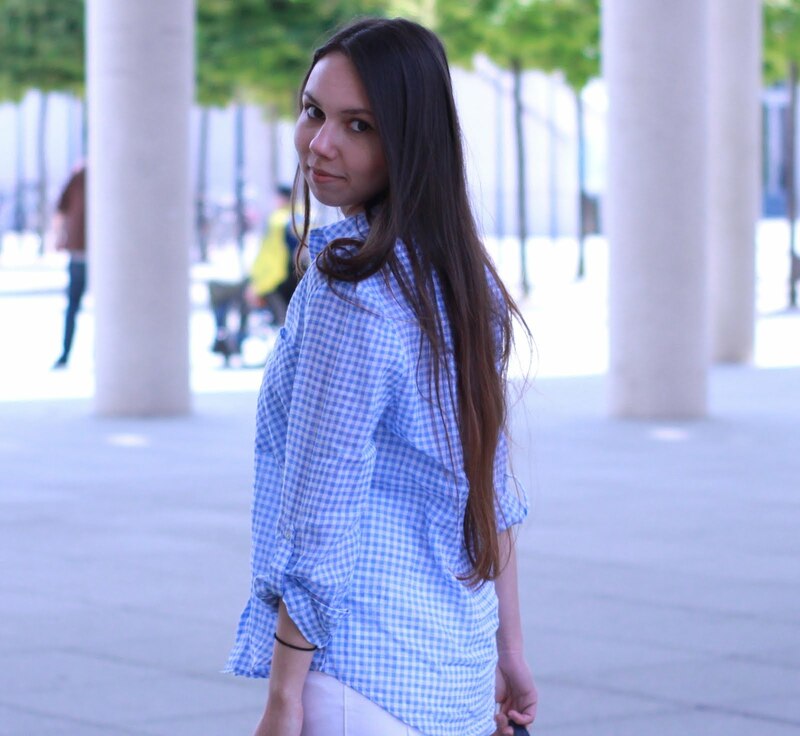 I hope you got an impression of my beautiful city and leave me a comment with your opinion!